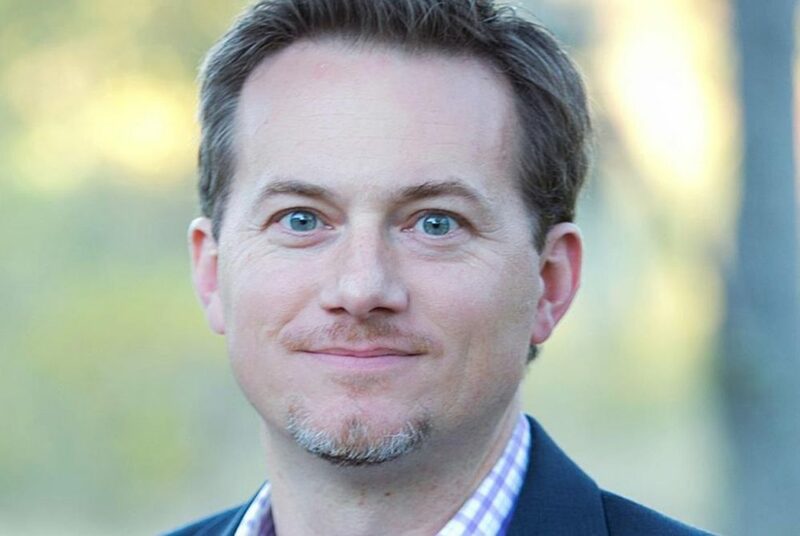 Republican Michael Cloud beat out eight other candidates to win the special election to fill former U.S. Rep. Blake Farenthold’s seat, sparing the GOP a runoff in the 27th District. Despite nine candidates on the ballot, Republican Michael Cloud drew enough support to win Saturday’s special election to fill former U.S. Rep. Blake Farenthold‘s seat, sparing the GOP a runoff in the 27th District. With all precincts reporting, Cloud led Democrat Eric Holguin 55 percent to 32 percent, according to unofficial returns. Cloud, a former chairman of the Victoria County GOP, needed to finish above 50 percent to avert a runoff later this summer. The special election determined who finishes Farenthold’s term, which ends in January. 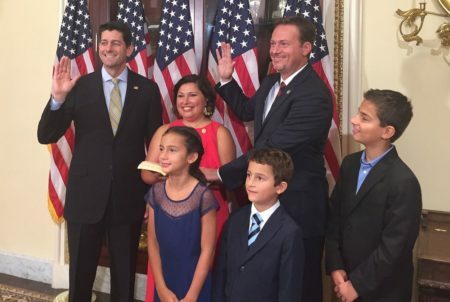 Both Cloud and Holguin are their party’s nominees in November for the full term that starts after that. The seven other candidates in the special election were Democrats Raul “Roy” Barrera and Mike Westergren, Republicans Bech Bruun and Marty Perez, independent candidates Judith Cutwright and Chris Suprun, and Libertarian Daniel Tinus. None of the seven other candidates received more than 5 percent of the vote. There had been a push by both Republican and Democratic leaders to unite behind Cloud and Holguin, respectively, in the special election. 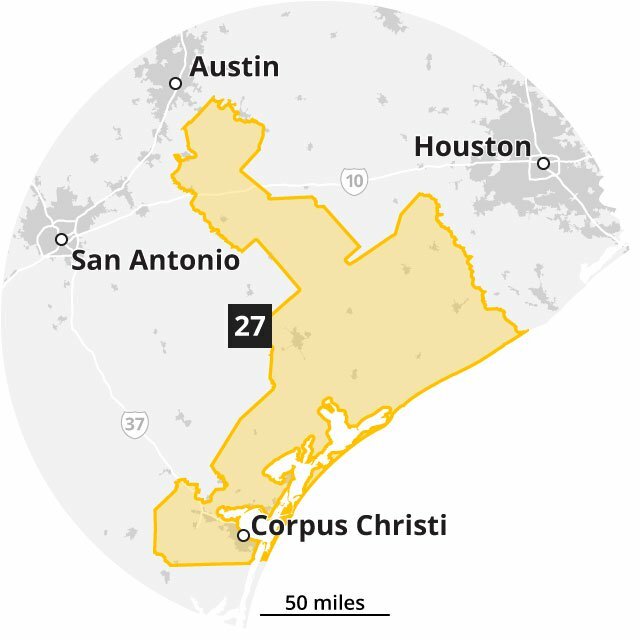 Democrats had hoped to force a runoff with Holguin, a former staffer at the New York City Comptroller’s office, while the GOP was looking to avert one in the 27th District, which covers a large portion of the Gulf Coast and reaches northwest toward Austin. Last month, Cloud and Holguin won their party’s nominations in primary runoffs against, respectively, Bruun and Barrera. After losing the runoff, Bruun endorsed Cloud in Saturday’s special election. Another Republican who had urged a vote for Cloud was Gov. Greg Abbott, who endorsed him in the closing days of the special election. 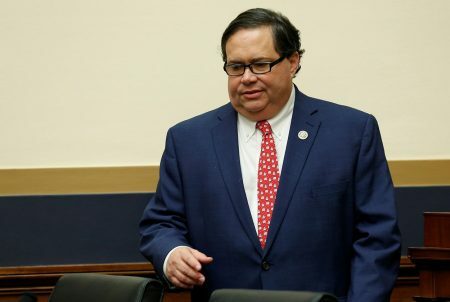 The special election was triggered by Farenthold’s sudden resignation in April amid the fallout from the revelation that he used $84,000 in taxpayer money to settle a 2015 sexual harassment claim. Farenthold, who had already announced he would not seek re-election, also was being investigated by the House Ethics Committee. After Farenthold stepped down, Abbott had sought — and received — Texas Attorney General Ken Paxton‘s blessing to suspend state law and speed up the timeline for the special election, citing the need for the district to have representation as it continues to recover from Hurricane Harvey. 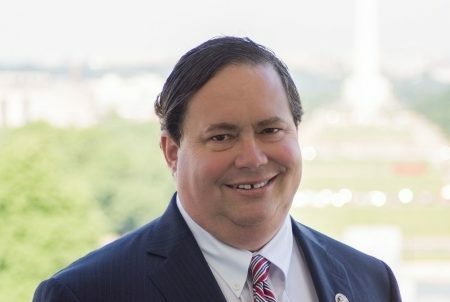 After word got out about the 2015 settlement late last year, Farenthold had promised to reimburse taxpayers for the $84,000, though he still has not. 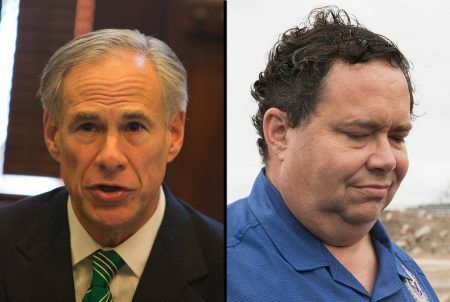 Shortly following Abbott’s announcement of the special election, the governor asked Farenthold to pay back the $84,000 directly to local taxpayers by covering the costs of the special election, a request Farenthold rejected.